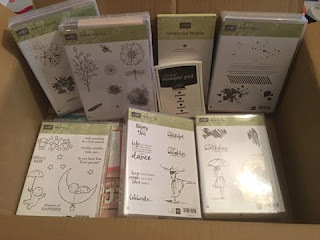 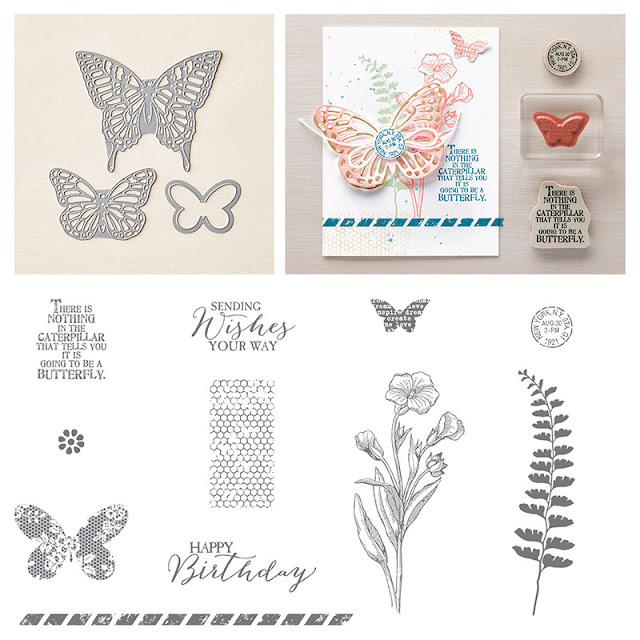 New Stampin Up Order !! 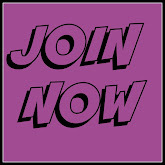 AND !!! look at these stamp sets !! Love Moon Baby and Beautiful you. I also got the new Stampin' Up! 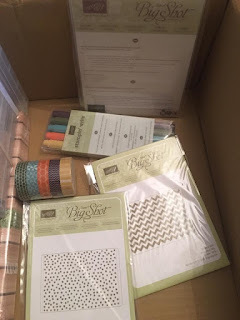 watercolour pencils, they are awesome, I kid you not!! 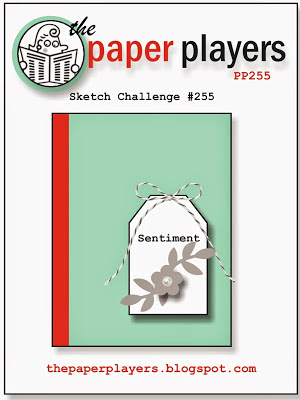 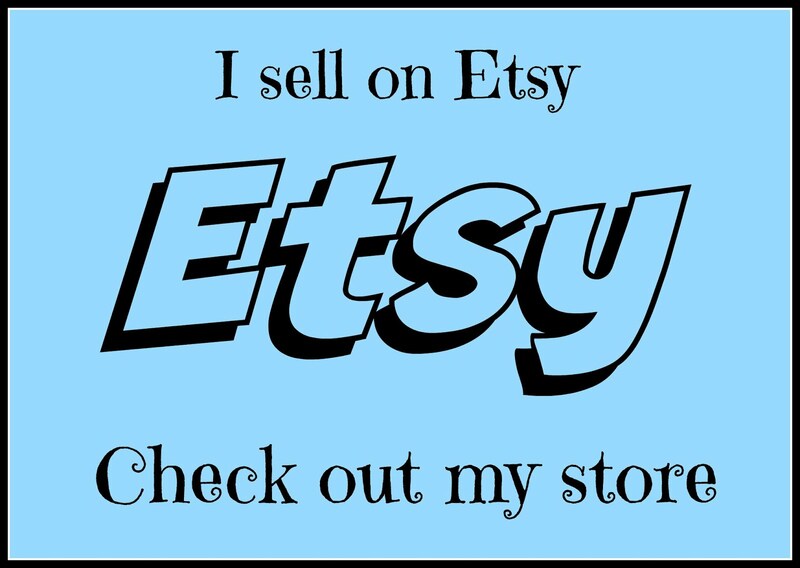 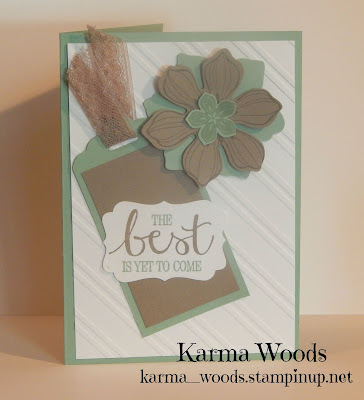 I will be posting soon my Stampin' Up! 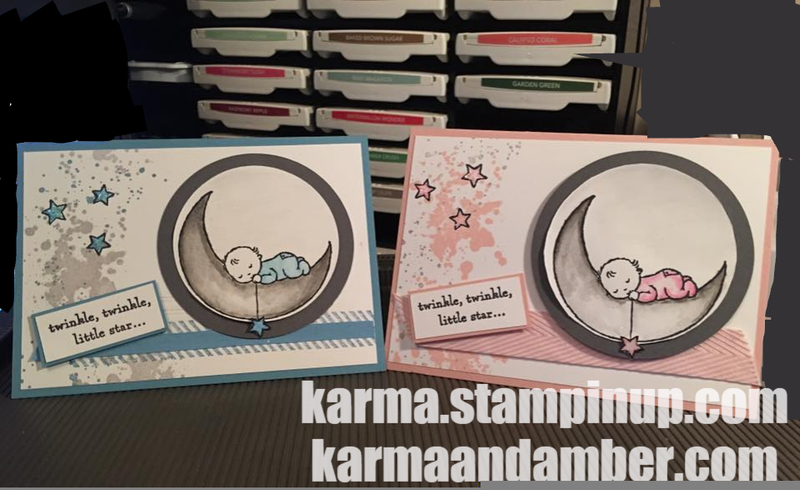 creations!! 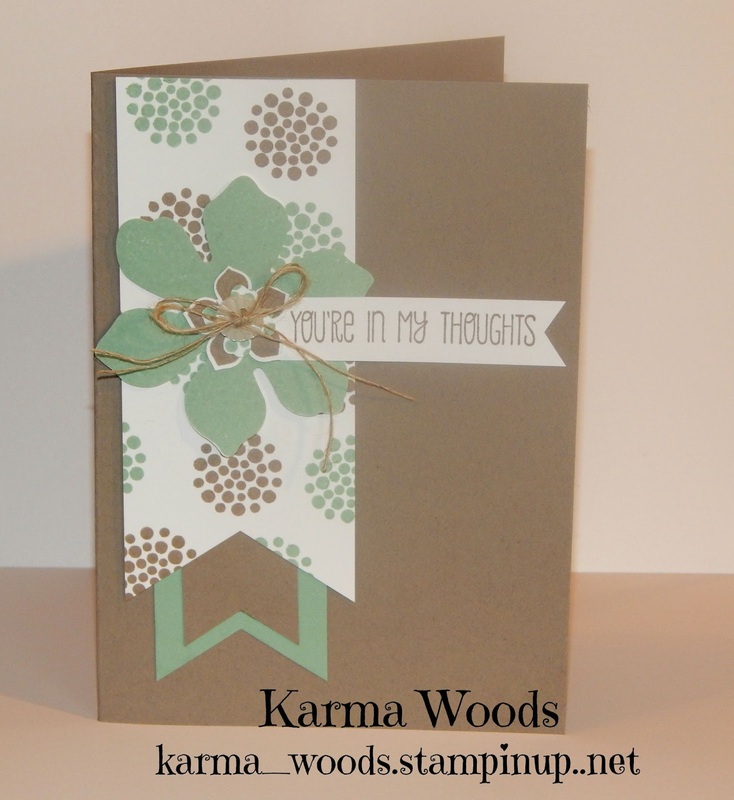 I need to make some cards! 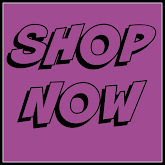 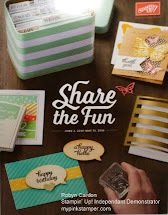 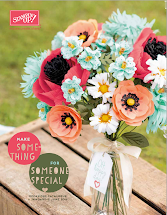 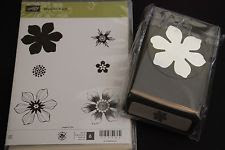 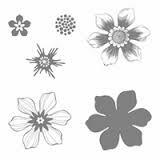 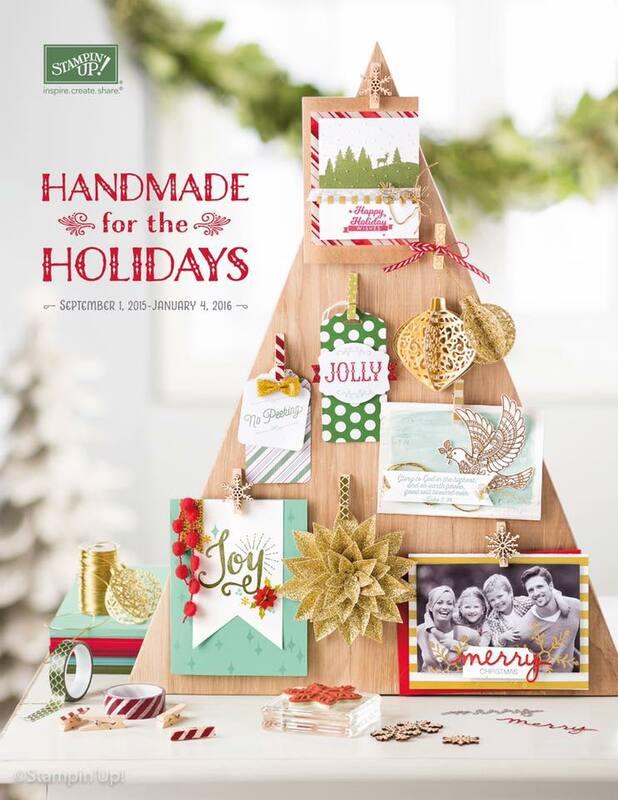 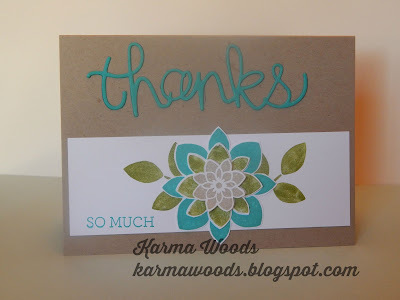 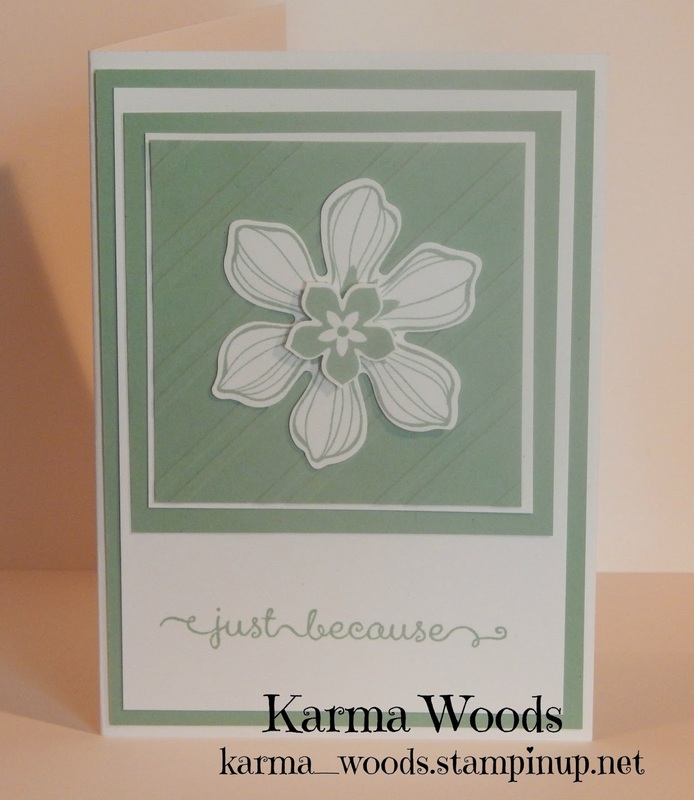 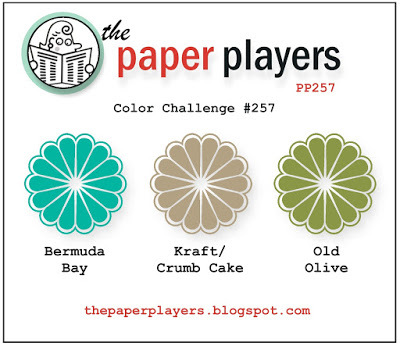 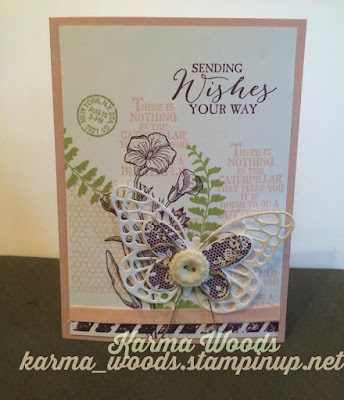 If you would like to place an order through my stampin up page check it out at karma.stampinup.net Thanku !